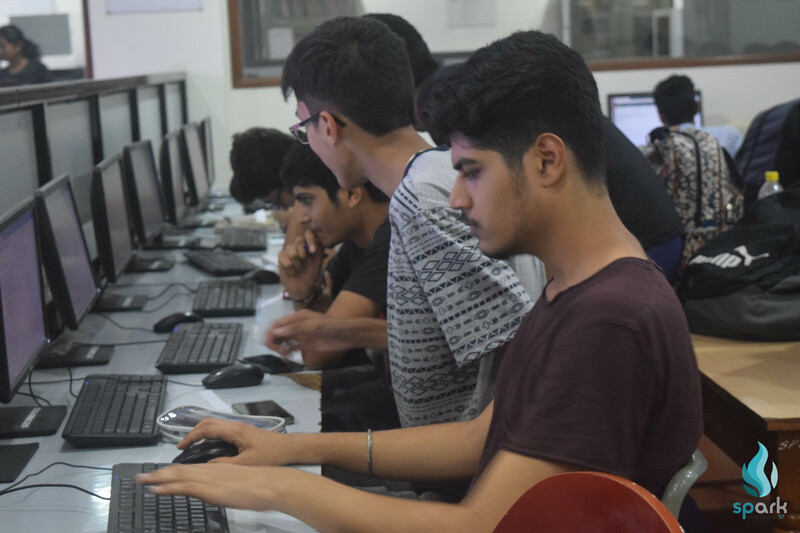 A culmination of events that tested and stimulated the technical skills of all of its participants, CSI week was organised from 27th August to 31st August. 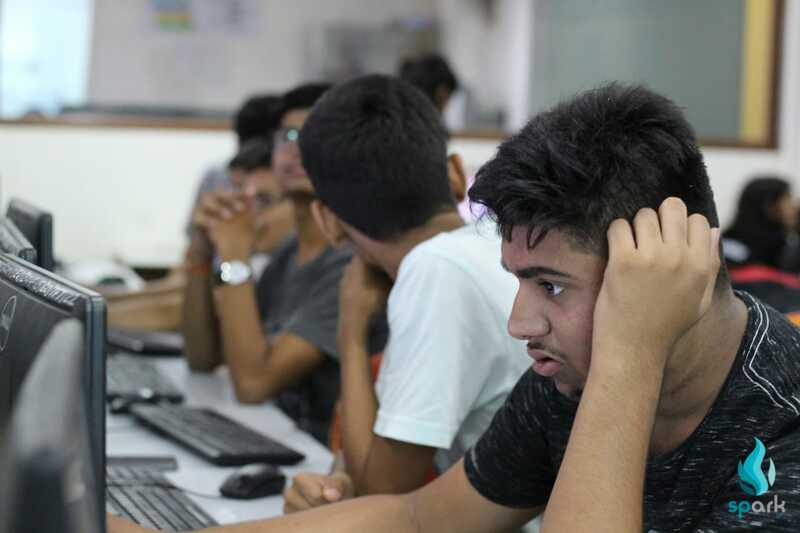 It incorporated a new wave of coding competitions like Code Housie and Tag Team Coding and perpetuated the traditions of Scratch Workshop and Virtual Placements with participation from the first years as well as the second and third years. It began with an exciting game of Housie. The participants were each handed a ticket, like in any other housie game and based on who solved the fastest, winners for first row, second row and full house were declared. Aman agrawal and Shaney Mantri from SE Computers won first row and second row respectively both receiving ₹400 as a prize while, full house worth a cash prize of ₹700 was won by Devansh Shah, SE Computers. An hour on the clock and six problem statements to solve were just the right amount of challenging and fun, rightly embodying the essence of the week that was to come. 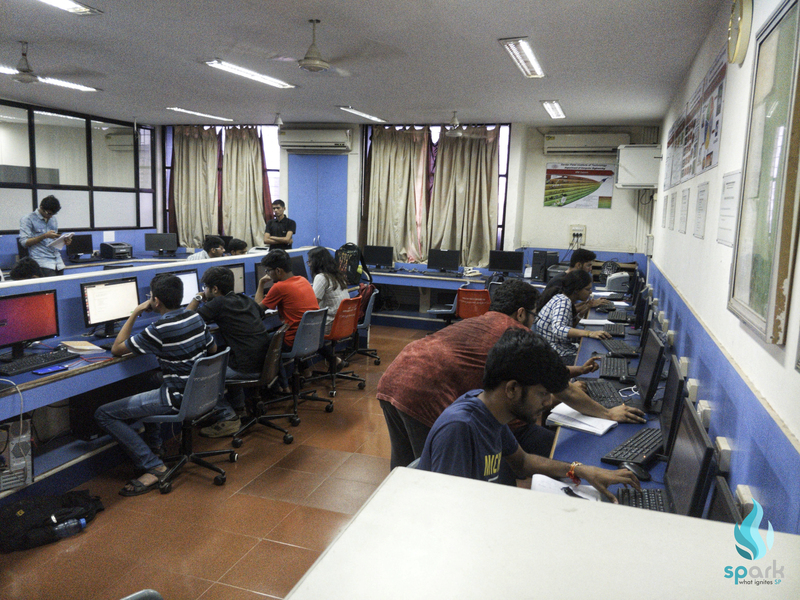 On the second day of CSI Week, several Second Year and third year students assembled on the sixth floor to participated in a tag team competition for coding. A total of three problem statements were given to all pairs. Only a single member was allowed to write the code and switched places with the other every five minutes. While one coded the other could understand and interpret the problem statement. The short interval of five minutes kept everyone on edge. “It was an untrodden road for quite a few of us. It made for welcome challenge and we look forward to more events like this.” said Harsh Agarwal, SE Computers. 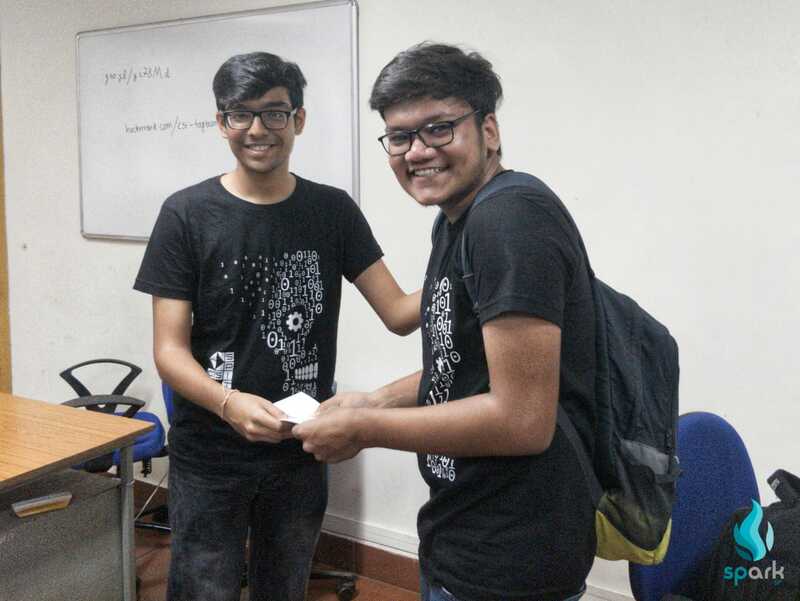 The first place was bagged by Rithvika Iyer and Damnik Jain (TE Computers) winning ₹700 while Kevin Doshi and Chinmay (TE Computers) won ₹500 at second place. 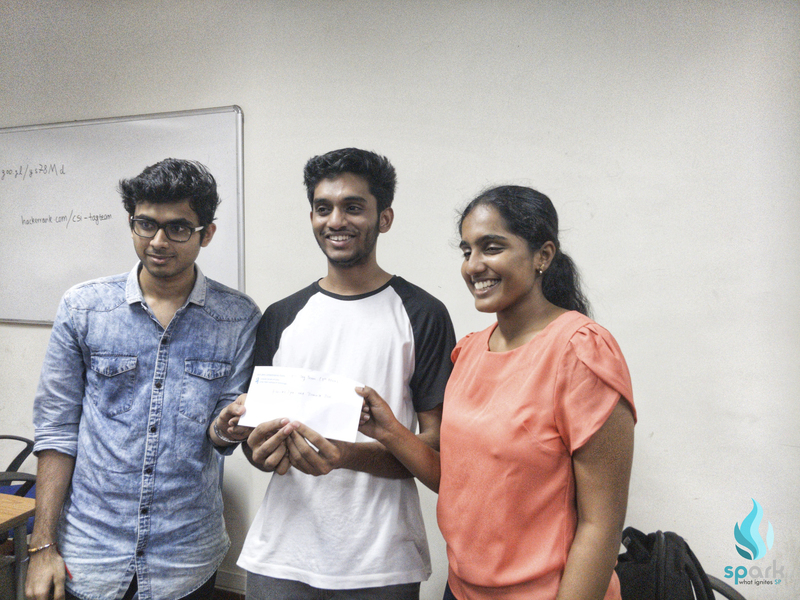 Romit Kankaria and Somil Jain from SE Computers stood third with ₹300 as their prize. A workshop makes for a perfect ingredient in any tech-week. 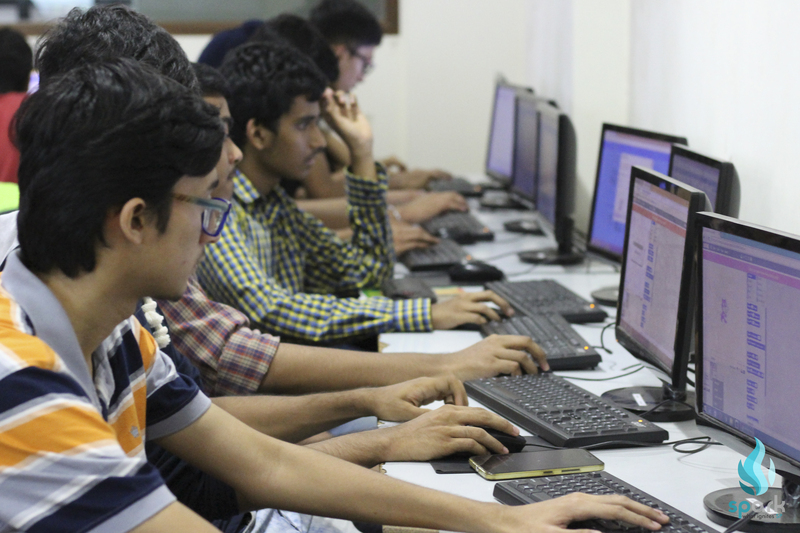 The seniors attempted delivering an authentic workshop exclusively for the First Years to ease them into their future as programmers by organising a brief scratch workshop for them. Their enthusiasm to teach was met by an equal if not more inquisitiveness. In ordinary tech-week fashion, CSI week was brought to its finale by an Aptitude test followed by a round scrutinizing interviews with five candidates making the cut to acquire an internship at SP-TBI. The aptitude test was conducted on 30th August and the interviews on 31st. It offered the participants an opportunity to polish their skills for when they give interviews in the not so distant future. Shaney mantri, Anish Dixit, Prathmesh talekar, Aman Agrawal, Arya Kothari and Harsh Agarwal secured internships standing out amongst the rest. “We set out with an aim to spark an interest in tech amongst the newcomers and couldn’t be more pleased with the response. We’re excited for the year to come!“, said Mithil Dani, Chairperson- CSI. The week came to a close and left some with the desire to achieve more and others with a sense of accomplishment. However, the common denominator was that it proved to be an excellent opportunity to learn.